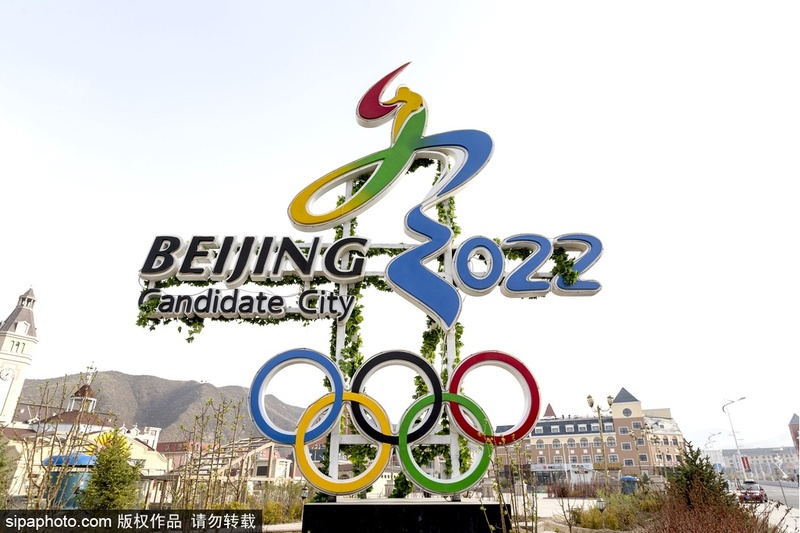 The 2022 Winter Olympics will be held in Beijing, Yanqing and Zhangjiakou, with Beijing planned as the venue for the Olympics Opening and Closing ceremonies as well as ice sports. 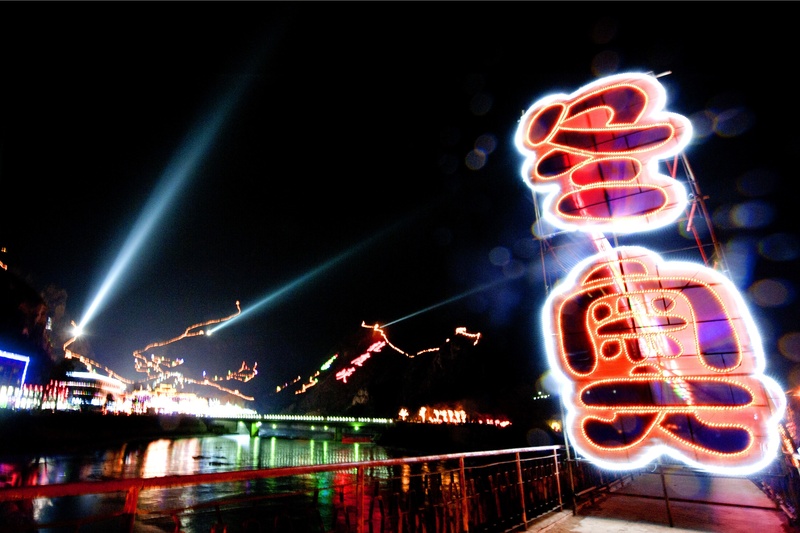 In 2008, Beijing hosted the 29th Summer Olympic Games with a resounding success. The 2022 Winter Olympics will make Beijing the only city ever to host both the Summer and Winter Olympics. There are 12 venues in Beijing for the 2022 Winter Olympics, including eight existing ones, three newly-constructed ones, and a temporary one. Three sports (curling, ice hockey, and skating), divided into five disciplines (curling, ice hockey, short track speed skating, figure skating, and speed skating), containing 32 events will be held. 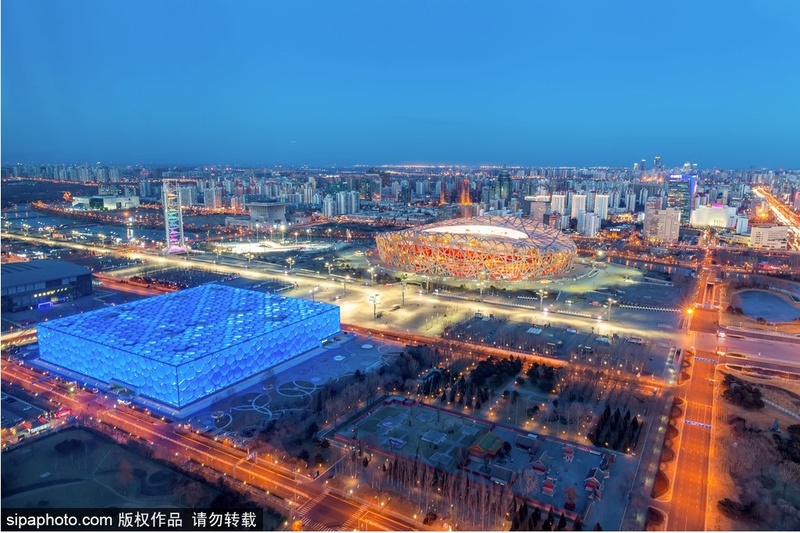 Many venues planned for Beijing 2022 Winter Olympics are legacies from the 2008 Summer Olympic Games, such as the Olympic Green, where seven of the 25 venues are located. Specifically, the National Stadium (Bird’s Nest) will stage the opening and closing ceremonies of Beijing 2022 Winter Olympics and Winter Paralympic Games. The National Aquatics Center (the Water Cube) will host curling and wheelchair curling events, and the National Indoor Stadium will hold the men’s tournament in ice hockey and ice sledge hockey events. In addition, women’s tournament in ice hockey will be held at Wukesong Culture & Sports Center, short track speed skating and figure skating in the Capital Gymnasium, and speed skating in the newly-built National Speed Skating Oval. In Yanqing Zone, there are a total of five competition and non-competition venues, where three sports (alpine skiing, bobsleigh, and luge), and 20 events out of four disciplines (alpine skiing, bobsleigh, skeleton, and luge) will be hosted. As for venues constructing, the environment will be taken into account as much as possible to reduce work quantity and save investment. After the completion, Olympic Village in Yanqing Zone can accommodate 1,430 athletes and team officials. Yanqing has long been a popular tourist destination in suburban Beijing for its picturesque sceneries, but this ‘City of Ice and Snow’ is also capable of developing winter tourism with a plethora of natural resources. From here, a beautiful Yanqing is showing her unique charm to the world, a global city is gaining momentum, and a world-class ecological civilization demonstration zone is embarking on a new journey! The Zhangjiakou competition zone in Chongli District, with a total of eight competition and non-competition venues, will host two sports (skiing and biathlon), and 50 events out of six disciplines (snowboarding, freestyle skiing, cross-country skiing, ski jumping, Nordic combined, and biathlon). With a ski history of 20 years, Chongli by far runs five ski resorts, earning the status as a leading district for the development of China’s ski industry, and the destination for numerous ski amateurs of countries adjacent to China. Chongli abounds with natural snow and would be covered by snow for over 140 days a year (generally from late November to early April), of which 120 days are available for skiing. With a slope degree between 5-35 and an area of 300km2 for tourist skiing and competitive skiing, it is hailed as the most ideal ski site in North China. Currently, with the four major ski resorts of Wanlong, Genting, Thaiwoo, and Dolomiti, Chongli boasts a total area of the built-up ski resorts of over 130km2. Its ski tourism industry is expanding scales and forging ahead towards industrialization. It is worth mentioning that the 220km distance away from Beijing makes Chongli easily accessible, let alone its vital location where Beijing-Zhangjiakou Expressway, Dandong-Lhasa Expressway, and Beijing-Chengde Expressway pass through.